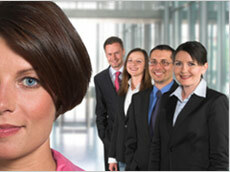 PYRAMID Technical Staffing Solutions, Inc. provides a full spectrum of tactical and strategic workforce services. Our "Hire Thinking" provides the highest quality candidates through the knowledge of the positions and industries in which we service. We've earned the reputation for enabling our clients to meet critical deadlines by providing the time critical support they need.